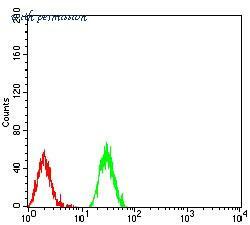 Figure 2:Flow cytometric analysis of *** cells using *** mouse mAb (green) and negative control (red). 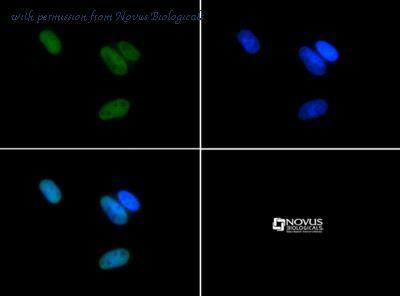 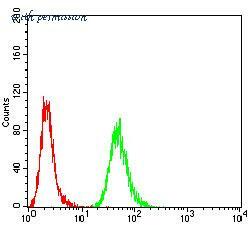 Figure 3:Flow cytometric analysis of *** cells using HIST2H3C(27Ac) mouse mAb (green) and negative control (red). 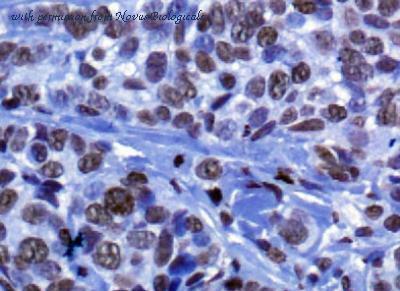 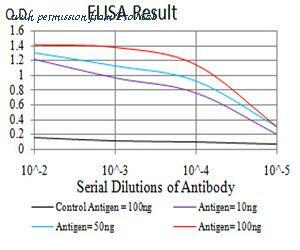 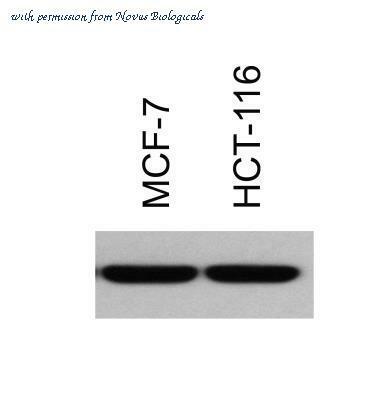 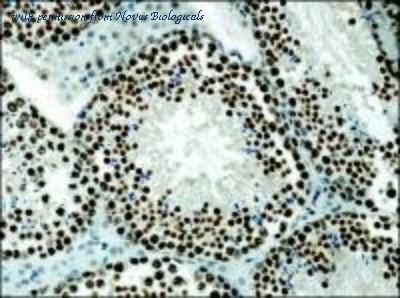 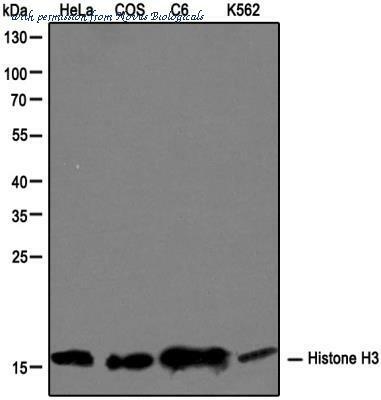 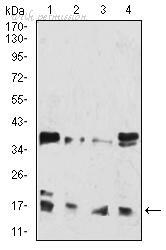 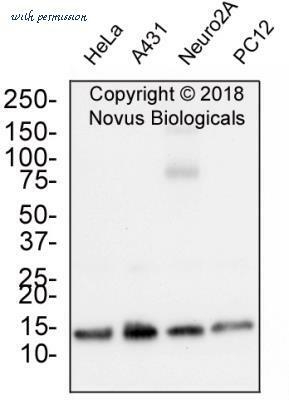 Figure 2:Western blot analysis using HIST2H3C(27Ac) mouse mAb against Hela (1), Lncap (2), Jurkat (3), and Jurkat (4) cell lysate. 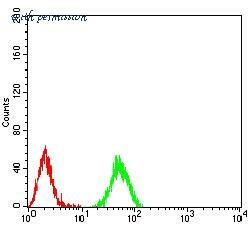 Figure 3:Flow cytometric analysis of Raji cells using HIST2H3C(27Ac) mouse mAb (green) and negative control (red).